Sleep apnea is now recognized as a significant factor in both triggering and maintaining Atrial Fibrillation. This is because over time, the repeated apnoeic (cessation of for several seconds) episodes that occur repeatedly overnight, may lead to stress on the heart, which is known to trigger AF. In this situation, management SOLELY of AF, for example with drugs or even catheter ablation may fail, with the ongoing primary trigger of sleep apnea which continue to drive repeated episodes of AF at night, which eventually lead to persistent symptoms even during the daytime. There is a clear link between sleep apnea and cardiovascular problems. It’s possible that the constant fluctuation in blood oxygen levels caused by sleep apnea may contribute to arterial inflammation, blood flow obstruction, insulin resistance, and, increased hypertension and cardiovascular-related events. 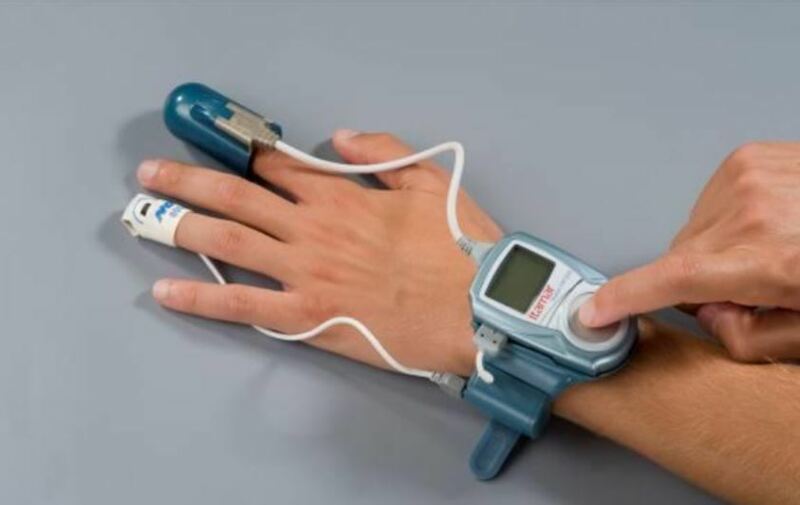 Dr Lim will be able to fit an easy to use overnight wrist-based sleep apnea detection device (WATCHPAT ™) which will be able to make a diagnosis of obstructive sleep apnea, and to then initiate approach management to get you back to better health.